Customised Stars & Stripes Women-fit 160GSM T Shirt If you are looking for Stars & stripes..
Get your art work on FOTL lady-fit 100% cotton T Shirt If you are looking for Fruit of the loom brand o..
Customised Fruit of the Loom ladies softspun T Shirt If you are looking for Fruit of the loom brand of .. 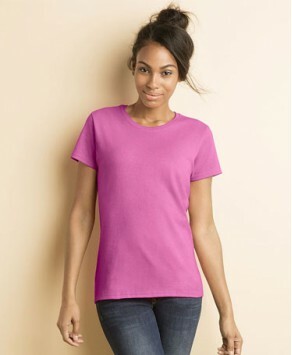 Custom Printed Gildan feminine soft cotton ringspun tee If you are looking for Gildan brand of t shirts made.. 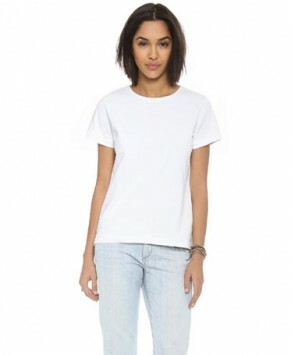 Custom printed Gildan 100% cotton women t shirt If you are looking for Gildan brand of t shirts made fr.. 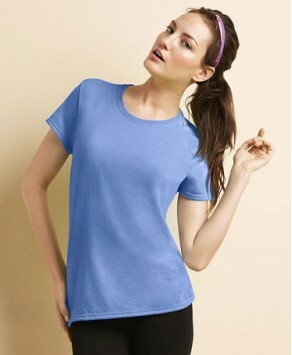 Custom Printed Gildan Quality Lady-Fit long sleeve T Shirt If you are looking for Gildan brand of t shi..
Personalised American Apparel women spandex jersey crop tee If you are looking for American Apparel bra..
Personalised ANVIL ladies sheer scoop T Shirt If you are looking for ANVIL brand of t shirt made f..